Want to have people start conversations with you as you are out and about? There is no better way than by wearing what you believe and becoming a billboard of belief for your business. 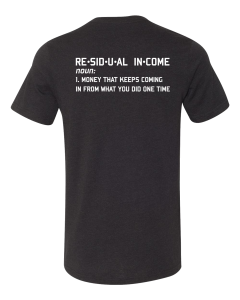 Our new “I Love My Residual Income” t-shirts will get people talking, guaranteed. Wear this shirt. People will approach you. 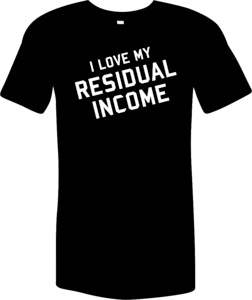 And those who don’t, you can even ask if they saw your shirt and if they have any residual income … and if not would they want some! Be a walking lead generating billboard for your business! You are going to feel so proud walking around town in this shirt, at the gym, running errands. You’re going to find so many prospects this way! When we announced these shirts on Facebook, dozens of orders came pouring in immediately. Here’s your opportunity to wear it loud and wear it proud. Watch the video above, and then order shirts for everyone on your team today! How does pretending hurt everyone? 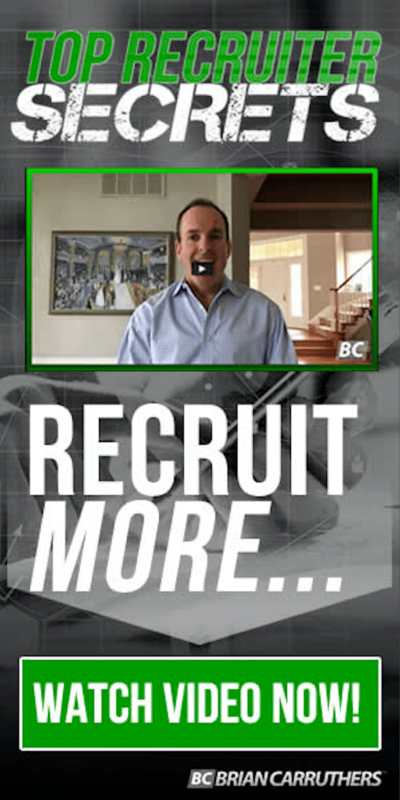 What should you say when calling prospects?